The Chrysalis Flight is a 3-day, exciting Christian experience that renews Christian discipleship and takes a look at Christianity as a lifestyle. The long weekend centers around singing, prayer and worship with lots of personal fellowship and small group discussion. Locally, 4 flights (2 for young men and 2 for young women) are held each year in Cincinnati at the Milford First United Methodist Church. 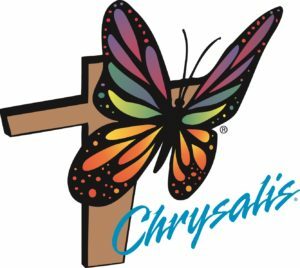 Please explore this page and let us know if you have any questions or comments regarding Chrysalis. May God bless you.